Vince is a key associate at Petts Wood Practice. He has a range of experience working within the NHS and his private sector work has involved him in training elite CrossFit athletes around Europe, a method of training which incorporates Olympic lifting and gymnastic fitness. In addition to a Masters degree in Physiotherapy, Vince holds a BSc. (Hons) in Sports & Exercise Science and he has a special interest in biomechanics. Vince treats all musculoskeletal problems, both of a general and sporting nature. He can provide rehabilitation following joint replacements, treat neck, shoulder, knee and back pain and can provide postural analysis and correction. 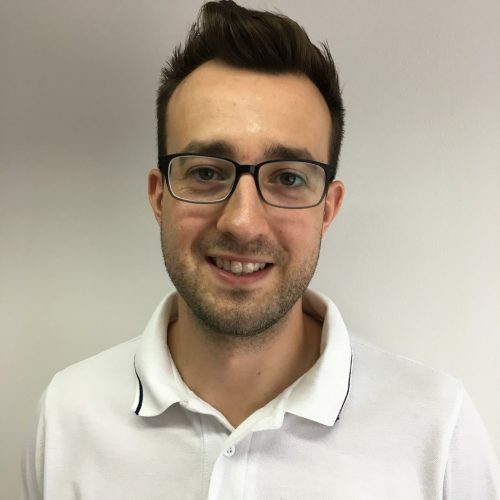 Vince is a trained Acupuncturist and can provide this within an integrated approach to injury together with taping, manual therapy, massage and prescription exercise advice. In his free time Vince is a keen sportsman and is a member of the South Regional hockey team.